What is it about the cat that has fascinated humans for so long? As far back as the time of the pharaohs, the cat has managed to connect itself to strange myths and superstitions, more than any other animal. 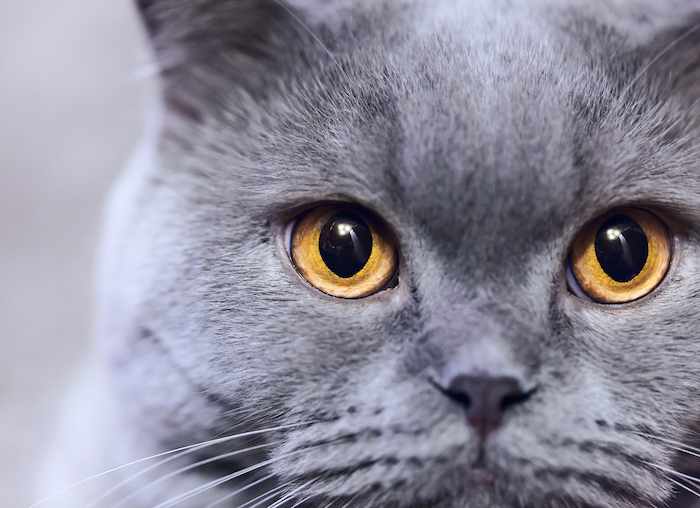 From black cats, who’ve had a bad rap since the Middle Ages due to alleged connections to witchcraft, to Indonesia where some believe cats control the weather, here are six catty superstitions from around our globe to fascinate the curious mind. The stunning Russian Blue is considered to have lucky powers. It has long been stated that the breed was the choice of royalty and according to folklore, a cat of blue colour healed a Russian Prince, with its special healing powers. Thereafter, having a Russian Blue in close proximity to newly born princes and princesses was considered the best way to ward off any evil spirits. I am sure the blue cats of Russia led very privileged lives indeed! 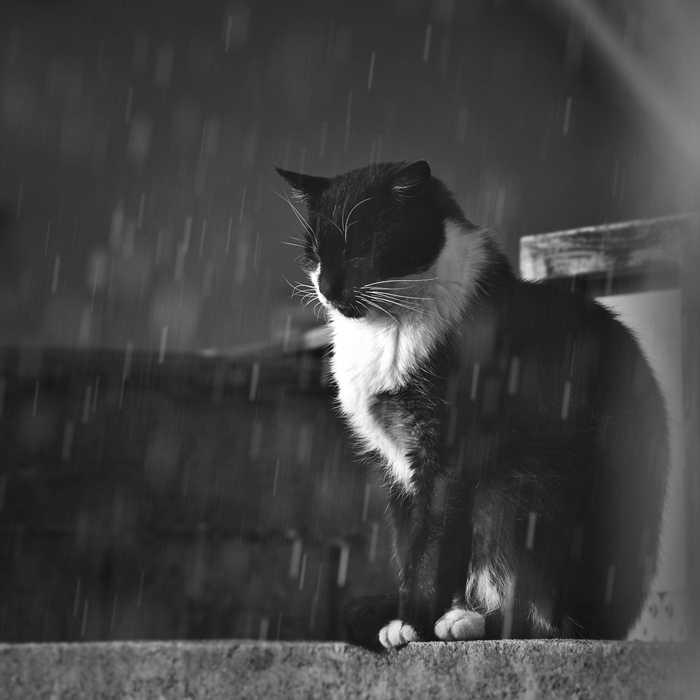 In this part of the world it has long been thought that cats actually controlled the weather. Now I know cats in this century have god-like status, but controlling our skies? Well, before we dismiss the concept, Indonesians believe thunderstorms and hurricanes will follow if a cat is given a bath. This is a good superstition as many cats can avoid being plunged into a bathtub for a so called ‘kitty spa’. The Indonesian furbod can also control peoples wallets as it is considered a monetary windfall will follow should a cat lick ones foot. It is hard not to notice the beckoning cat in every shop window in Japan or, also known as ‘Maneki Neko’. 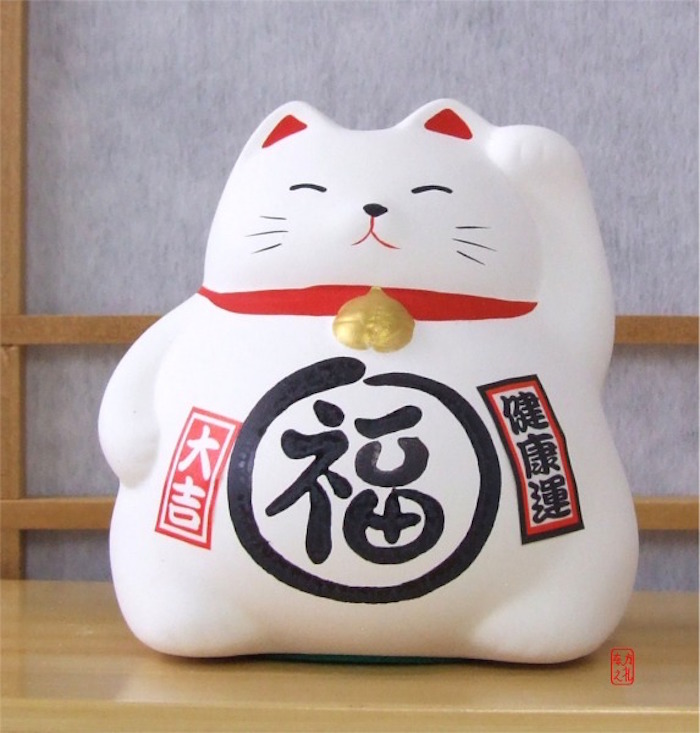 This is an extremely lucky cat that brings good fortune to anyone associated with it. The Maneki Neko legend started with a very poor monk. The monk owned a cat named Tama whom he loved dearly, whatever food he had he shared with Tama. They lived in a small temple called Gotokuji in Western Tokyo. One evening a terrible storm emerged. An extremely wealthy feudal Lord happened to be on a journey and was passing the temple as a thunderstorm broke out. The feudal Lord took shelter under a tree nearby. As he was standing under the tree, he caught sight of a cat sitting outside the temple door. He watched the cat and his curiosity arose. It seemed the cat was waving as though it was beckoning him to come. The Lord felt drawn towards the cat and started walking over to the temple door. As he stepped away from the tree, lighting struck and hit the exact same place as he had been standing. The feudal Lord had no doubt that the beckoning cat had saved his life. He made friends with the poor monk. In gratitude he donated a large sum of money to the Gotokuji temple. The monk and his cat Tama were blessed with prosperity for the rest of their lives. Awwww! The cat, especially the black cat, took a terrible downward spiral in the luck department during the Middle Ages when they were seen as having demonic powers and connected to witches. This superstition saw thousands of cats burnt alive or thrown alive from tall towers. The church was the main culprit for starting the suspicion thinking that witches could change their shape into black cats and roam freely causing havoc. The fact that the cats’ eyes shone at night did little to disperse fears. Also, the sound of a screeching female during mating would have made people believe the cat was indeed the devil. 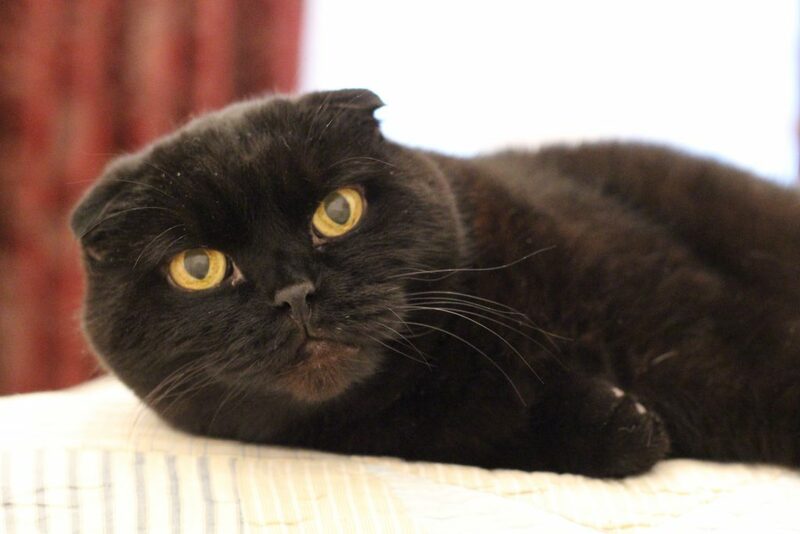 The fear of black cats even reached settlers in America with people to this day thinking black cats are bad luck. It may explain why many black cats are the last to leave rescue centres to this very day. Our Dutch friends believe the cat is a gossip. Apparently, back in the day, our sweet and innocent kits were not allowed in rooms where private family discussions were going on. 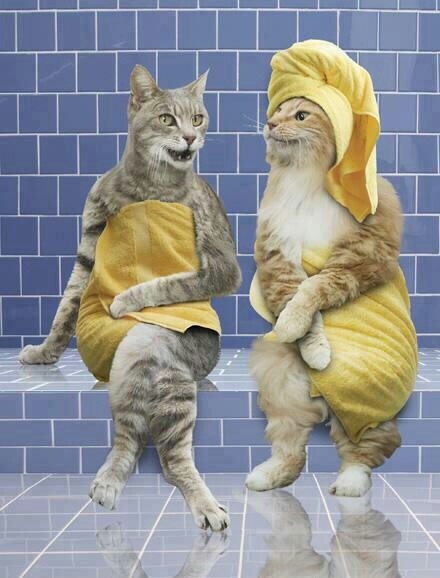 The Dutch believed that cats would definitely spread gossips around the town. I wondered why I sometimes saw my cats in the corner of a room whispering to one another behind raised paws. 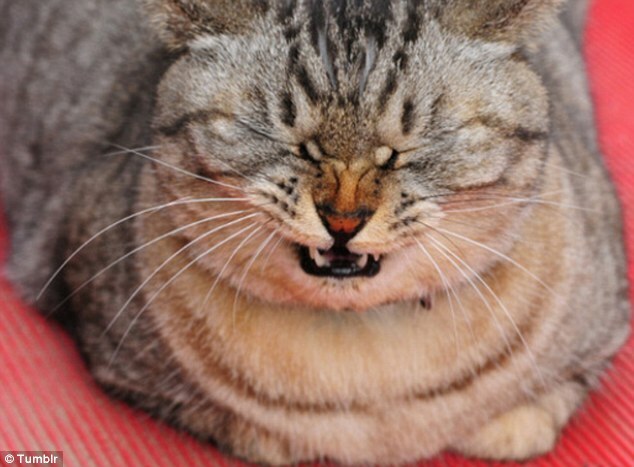 Italians believe that to hear a cat sneeze is a very good omen No one knows where this strange belief comes from but I hope Italians are not purposely giving their cats a cold just to hear their wispy breaths involuntary rushing through their little pink noses and mouths. 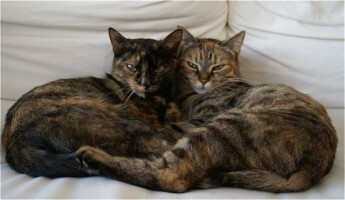 Despite so many deep-rooted superstitions connected to them, our cats have managed to overtake every animal on the planet, becoming the world’s favourite and most loved pet.